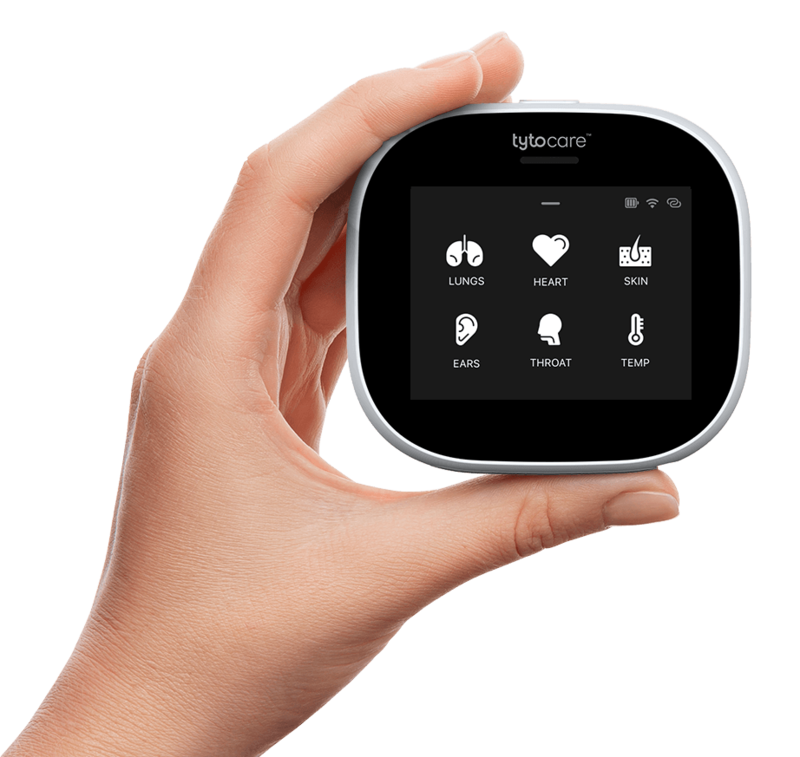 TytoCare will be at the CES Conference in Las Vegas January 5-8 in the Israeli Pavilion in Eureka Park, Sands level 1, hall G, booth 51034. We will be conducting live remote exams with fun contests and prizes! Hope to see you there.